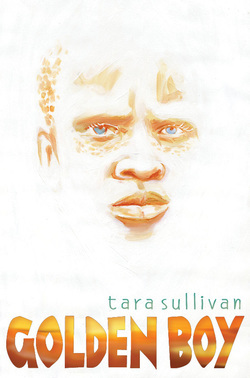 Thirteen-year-old Habo has always been different—light eyes, yellow hair and white skin. Not the good brown skin his family has and not the white skin of tourists. Habo is strange and alone. His father, unable to accept Habo, abandons the family; his mother can scarcely look at him. His brothers are cruel and the other children never invite him to play. Only his sister Asu loves him well. But even Asu can't take the sting away when the family is forced from their small Tanzanian village, and Habo knows he is to blame.